Menopouse also nown as the climacteric is the time in most women’s lives when menstrual periods stop permanently, and they are no longer able to bear children. Menopause typically occurs between 49 and 52 years of age. Medical professionals often define menopause as having occurred when a woman has not had any vaginal bleeding for a year. It may also be defined by a decrease in hormone production by the ovaries. In those who have had surgery to remove their uterus but still have ovaries, menopause may be viewed to have occurred at the time of the surgery or when their hormone levels fell. Following the removal of the uterus, symptoms typically occur earlier, at an average of 45 years of age. Premenopause, or menopause transition, begins several years before menopause. It’s the time when the ovaries gradually begin to make less estrogen. It usually starts in a woman’s 40s, but can start in her 30s or even earlier. Premenopause lasts up until menopause, the point when the ovaries stop releasing eggs. Postmenopause are the years after menopause. During this stage, menopausal symptoms, such as hot flashes, can ease for many women. But, as a result of a lower level of estrogen, postmenopausal women are at increased risk for a number of health conditions, such as osteoporosis and heart disease. Nutrition plays a vital role in the quality of life in postmenopausal women. The aim is to determine the dietary intake, physical activity, and assess the body mass index (BMI) among postmenopausal women. Even though, nutrient and food group deficiencies were observed among postmen-opausal women physical inactivity and effects of menopausal transition instigate increased BMI imposing a need to educate on nutrition and physical activity. The study presented here attempts to assess the lifestyle pattern and nutritional status of menopausal women. The nutritional status of the subjects was assessed by anthropometric measurements, biophysical estimations, Biochemical estimation. 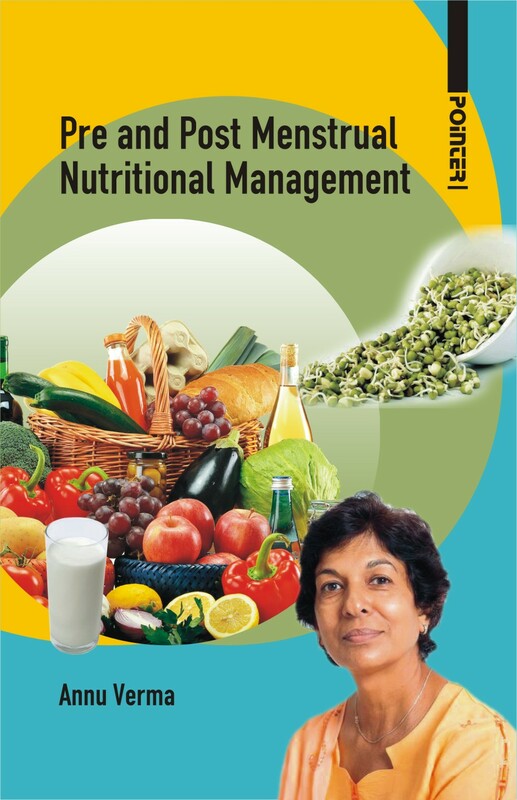 The book will be useful to students pursuing various courses in Nutrition and Food Science, Home Science and dietitians as well.